A Year of Being Here: Mary Oliver: "Wild Geese"
"Wild Geese" by Mary Oliver. 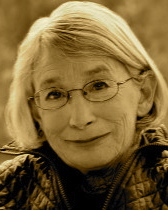 Text as published in Dream Work (The Atlantic Monthly Press, 1986). 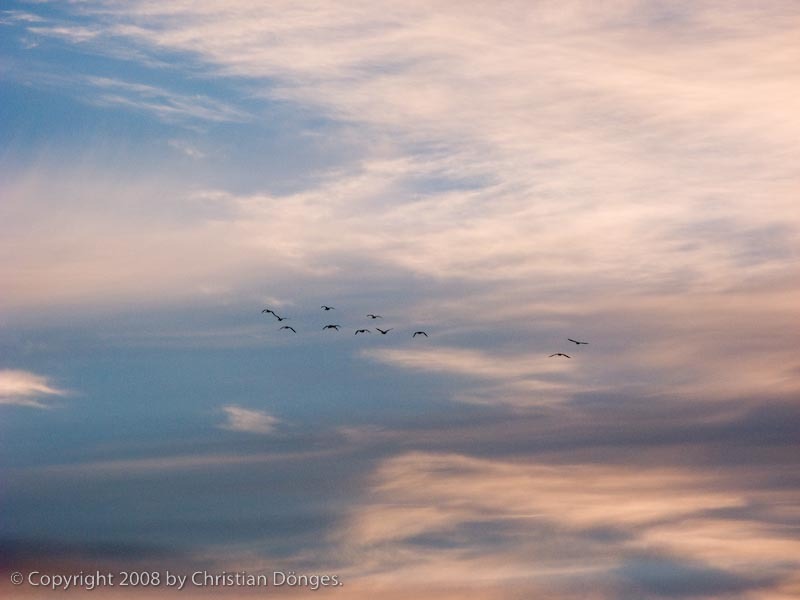 Art credit: "Wild Geese in the Sunrise Sky," photograph by Christian Donges © 2008.